Compact and lightweight – each al-4 element is 18.9 x 5.5 x 10.3 inches (W x H x D) and 18 lbs. 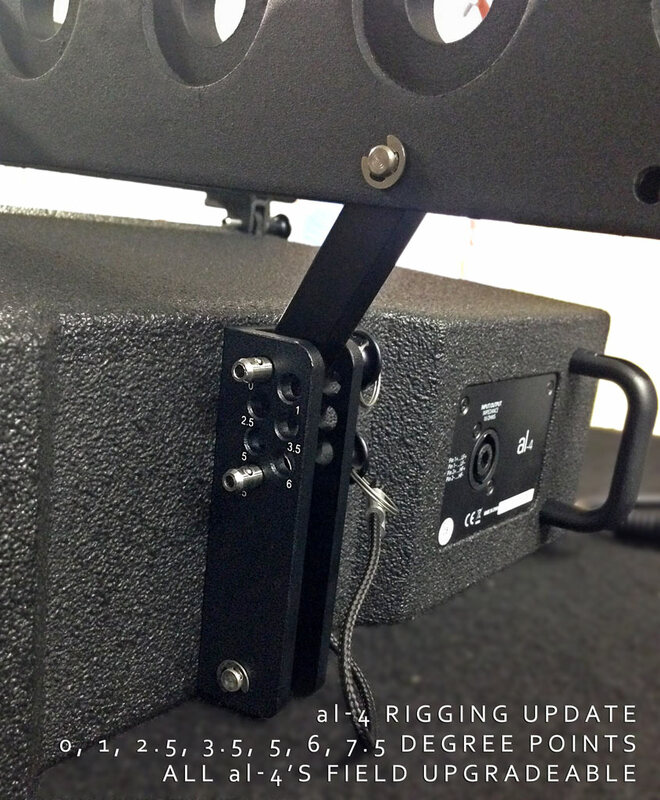 The al-4 by itself produces flat response down to 90 Hz, for applications where extended low-frequency response is required, the al-4 can be arrayed with the al-4SB. 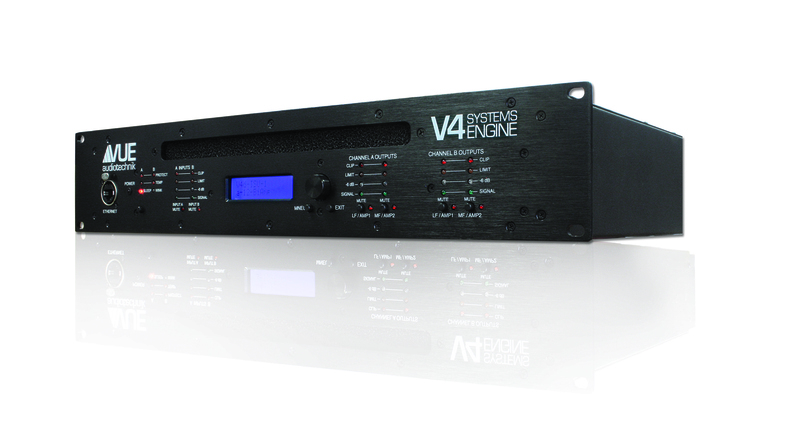 It is also fully compatibility with the full family of VUE subwoofers so your sure to have the output and bandwidth you need for virtually any applications requirements. 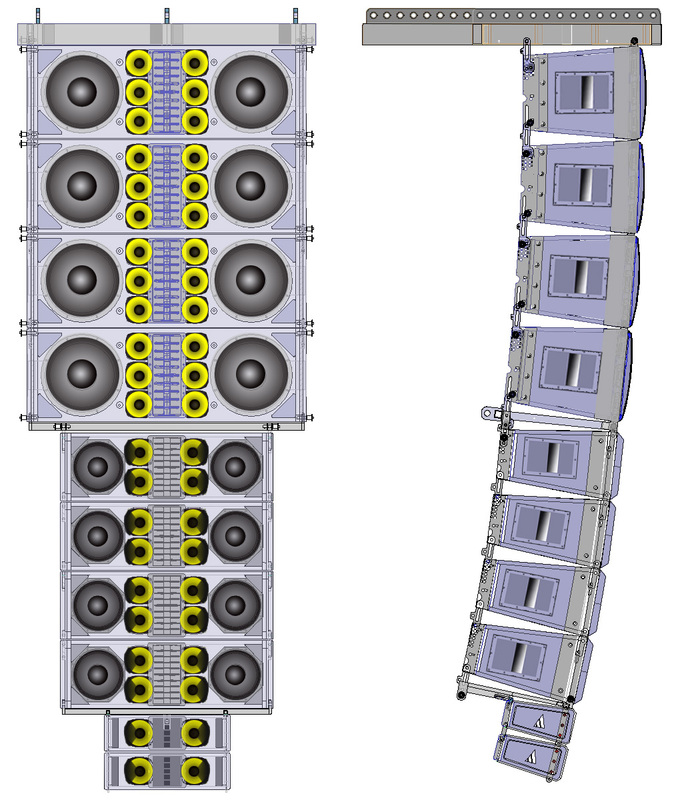 Flexible suspension options allow flying, ground stacking, attachment to a lighting grid and pole mounting on stands or atop VUE subwoofers.